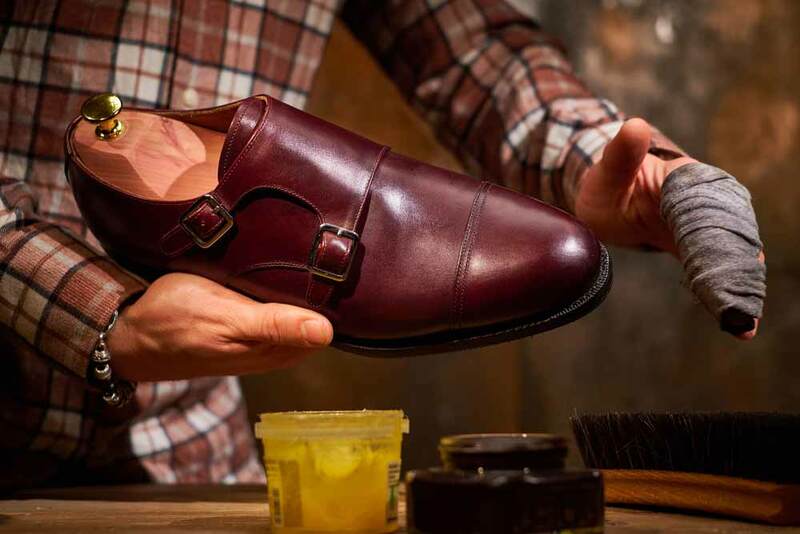 Keeping a nice coat of polish on your leather shoes is very important to keep them looking fantastic and lasting a long time. 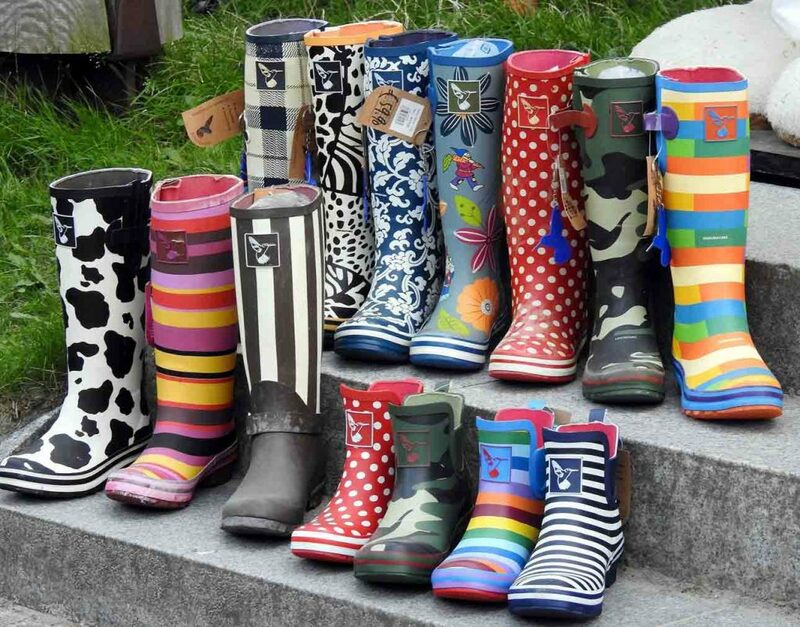 However, if you have too many layers of polish on your shoes or you accidentally put the wrong color polish on, then your shoes may look like a mess. Never fear though! There are several proven ways to remove polish from your leather shoes without damaging them. Before we list what these surefire ways to remove shoe polish are, we need to cover one very important thing. Always remove shoelaces before beginning any cleaning process. Shoelaces can interfere with the application of the cleaning product, soak up cleaning products and leave a lasting smell, and even catch on fire. Yes, it sounds dramatic, but two of the methods for removing shoe polish we are going to cover could result in your shoelaces catching fire. So please, before you even read the rest of this article, go remove the shoelaces. There, now that we have covered that important piece of information, let’s get back to the actual methods for removing shoe polish from leather shoes. There are several brands of saddle soap available on the market. Three popular brands are Otterwax, Fiebing’s, and Kiwi. Saddle soap can range in price anywhere from $5 to $20 depending on the brand and ounces. When using the saddle soap method, the supplies you will need are two soft cloths, the saddle soap, and some water. 1. Dampen the leather with a little water. Use one of the cloths or a cotton ball and apply a small amount of water to all of the leather on the shoe. Dampening the leather will help the soap spread more evenly. 2. Take a wet cloth, rub it onto the saddle soap, and create a lather. 3. Once you have a good lather, start by applying the soap to the shoes in small circular motions. You are trying to work the soap into the leather to remove all the polish. 4. 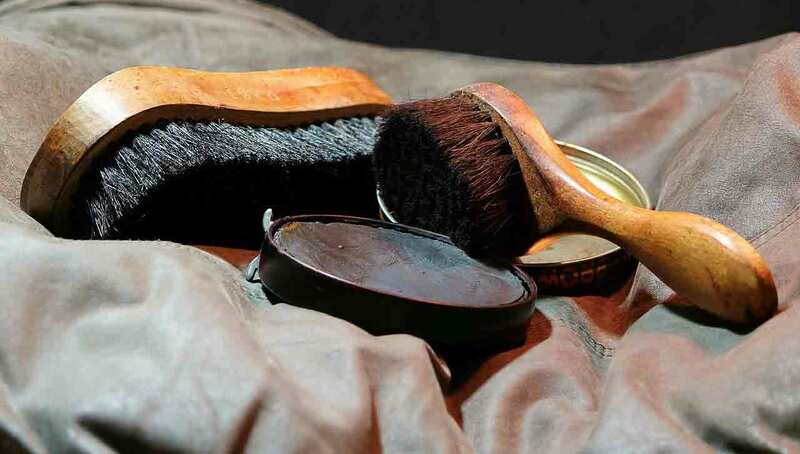 Once you have covered the entire shoe in the saddle soap, use the other cloth to remove the soap and polish. You will see the polish coming off onto the cloth. 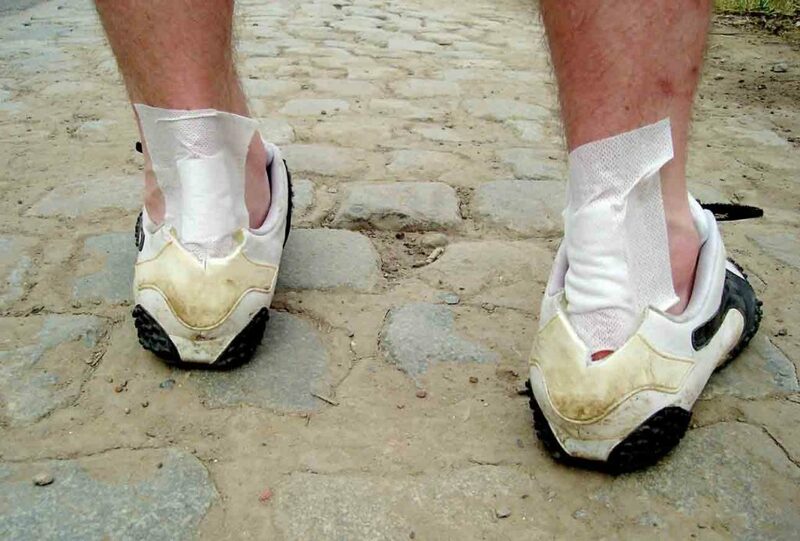 Make sure not to leave the saddle soap on the shoes because it can dry out the leather. 5. You are now ready to re-polish your shoes. This is probably one of the most common ways to remove shoe polish. 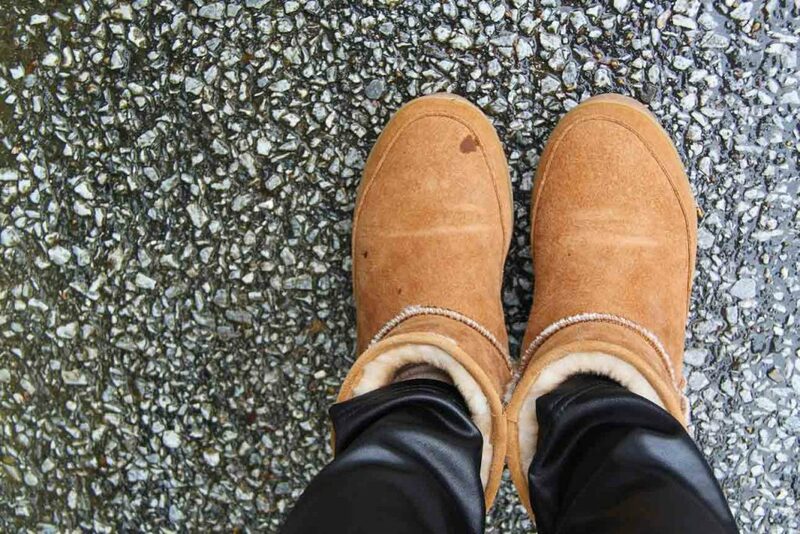 You will need some rubbing alcohol or acetone nail polish remover, a cloth, and leather conditioner. Some high-quality leather conditioners are Leather Honey, Bickmore, and Chamberlain’s Leather Milk. A good leather conditioner will run an average of $15. The process is very similar to using the saddle soap. 1. Apply the alcohol or acetone to a cotton ball or old cloth. 2. Begin rubbing the alcohol in, using a circular motion to work it into the polish. 3. You can either leave the alcohol on for a few hours or continue to work the alcohol in until you see the polish appearing on the cloth. 4. Use a separate cloth to wipe away all the dissolved shoe polish. 5. Be sure to apply a layer of leather condition after removing all of the shoe polish because the alcohol can dry out the leather. 6. Apply the leather condition using a cloth and small circular motions until the entire shoe has a light layer. It may sound crazy, but many people use lighter fluid to remove shoe polish from their leather shoes. For example, this YouTuber uses Zippo brand lighter fluid. The steps are the same as using rubbing alcohol. Not everyone uses a conditioner after using lighter fluid, but we recommend it. 1. 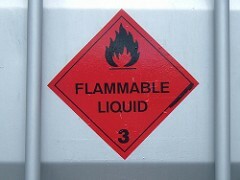 Apply a small amount of lighter fluid to a cloth or cotton ball. 2. Begin running the lighter fluid soaked cloth along the leather in a circular motion. 3. You should begin to see the polish coming off onto the cloth. 5. After you have removed all the polish, apply a thin layer of conditioner. Be sure to do this process away from an open fire because lighter fluid is flammable. Since shoe polish tends to create a waxy build up, many people remove it by melting it and wiping the remains away. You have to be very careful when using this method because you can start a fire, melt the sole of the shoe, or melt the polish so much that it soaks into the leather. Depending on which heat source you use, the methods vary a little. The main point is to get the polish warm enough that you can wipe it away. 1. Place the shoes in front of a heat/sun lamp. 2. Leave the shoes in front of the heat/sun lamp for anywhere from 15 minutes to an hour depending on the strength of the lamp. 3. If you are unsure if you have heated the shoes enough, tap one finger on the shoe and see if it feels sticky or if any polish comes off onto your finger. 4. Take a cloth or brush and begin to buff off the softened shoe polish. 5. Once you have removed all the polish, you are ready to re-polish. 1. Hold the heat gun several inches away from the shoe. If you hold the heat gun too close, you will melt more than just the polish. 2. Heat a small section for a few seconds. Use a cloth to wipe away any melted polish. 3. If no polish comes off, heat the area for a few more seconds. 5. Once you have removed all of the shoe polish, let the shoe cool before applying a fresh layer of polish. For a video demonstration, check out Chipper1125’s video. You can also heat the polish by setting it out in the sun for several hours. The steps are the same as using a heat/sun lamp. 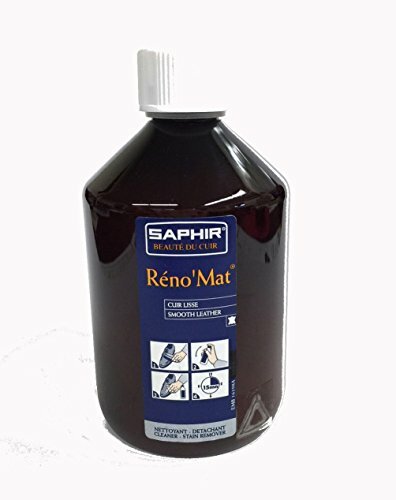 Sulphir Renomat is a shoe cleaner meant to remove excess polish, dirt, and residue. It will remove dirt and build-up from old polishes and conditioners, including waxes, silicone, and resins. You can use this product if you want to give your shoes a thorough cleaning and start again. One of the great things about Sulphir Reno’Mat is that the instructions for use are right on the front of the bottle! 1. Using a shoe brush, gently remove any dirt or dust from the shoe. 3. Apply a small amount of product onto a cloth and massage into shoe using a circular motion. If you follow these steps, no matter which removal method you chose, you should be all set! 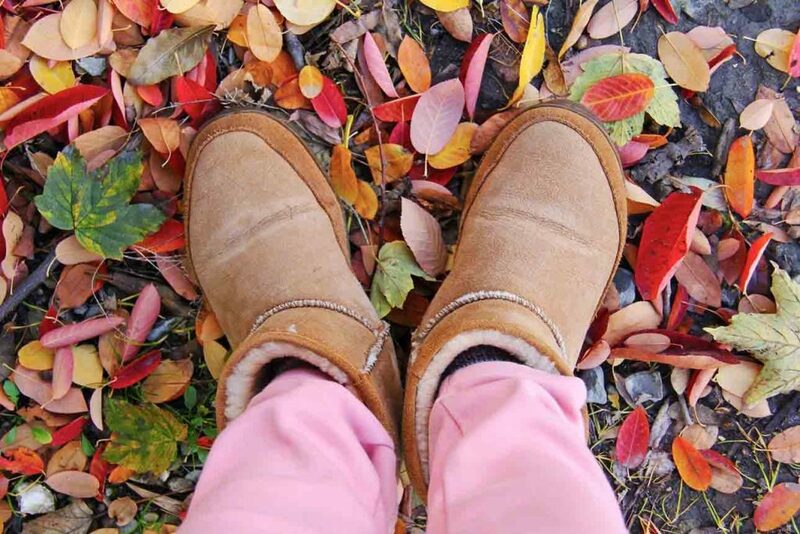 Your leather shoes will be looking like new in no time. We hope this article has been informative and answered your polish removing questions.